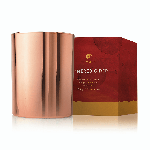 Thymes Simmered Cider Poured Candle is an intoxicating fragrance that fills the air with warmth and comfort. 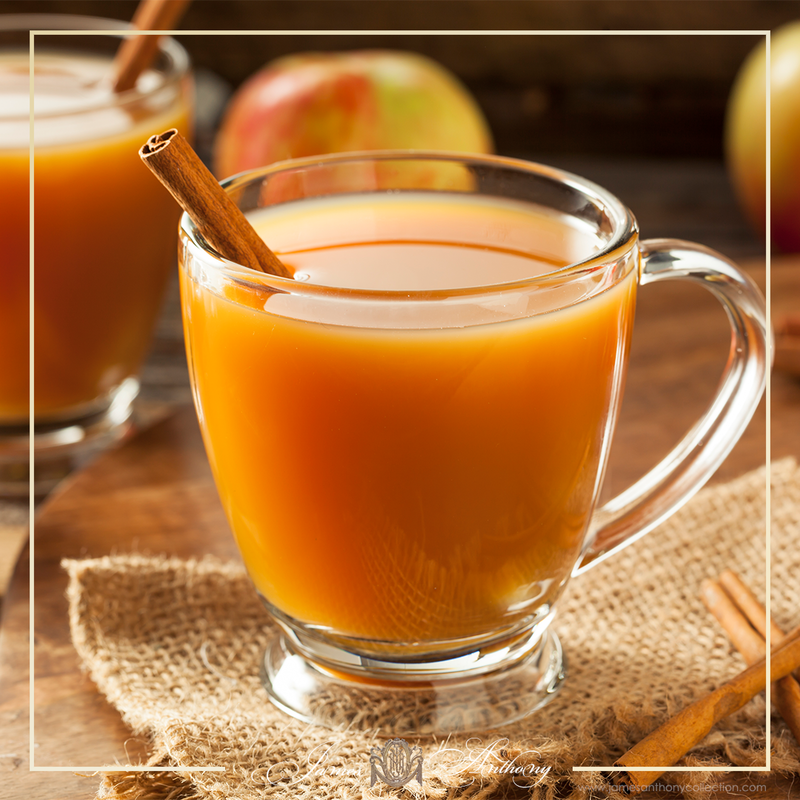 A simmering blend of Freshly pressed apples mulled with crushed clove and cardamom, with hints of bourbon and malted rum, It's a rich spicy scent that's steeped in tradition. A warm welcoming to gather round, cozy up and celebrate the changing season.